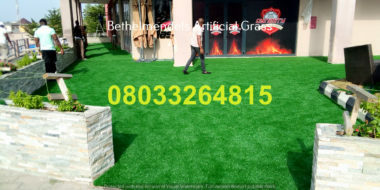 We offer our clients the opportunity to Hire/Rent our artificial grass for an event (Red carpet, in and outdoor parties.) 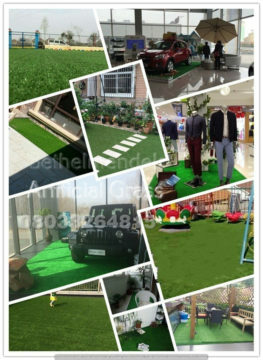 Artificial Grass is an ideal surface for exhibitions, events, parties and more. 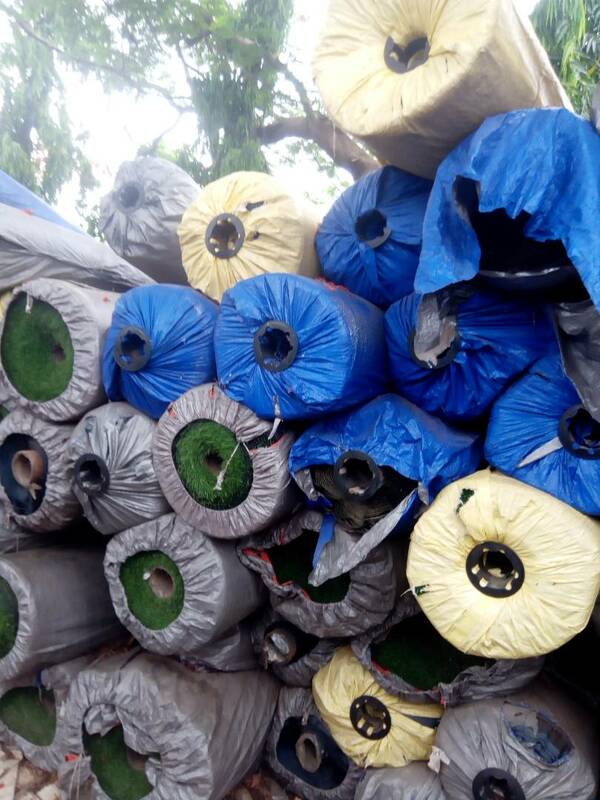 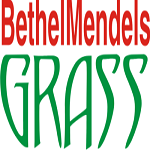 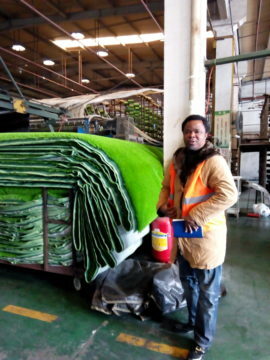 Know More"Nigeria’s Number one major importer of artificial/synthetic grass/turf. 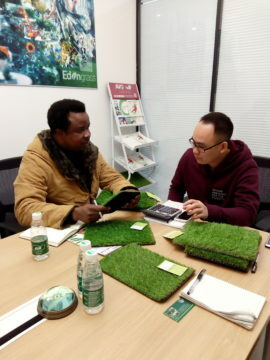 ( CHINA TOUR)"
Know More"HOW TO MAKE OVER N200,000 MONTHLY INCOME AS AN INDEPENDENT MARKETER SUPPLYING ARTIFICIAL GRASS"
Know More"DID YOU KNOW THERE ARE DIFFERENT TYPES OF ARTIFICIAL GRASS FOR SPECIFIC USES?" 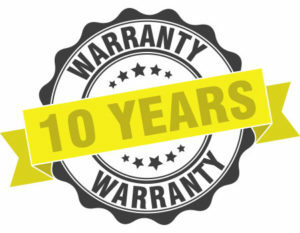 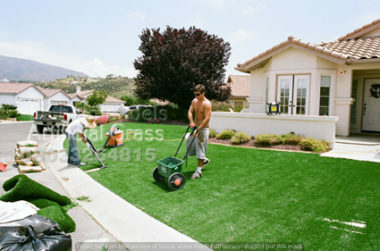 Know More"HOW PROPERTY OWNERS CAN CUT LAWN MAINTENANCE COSTS WITH ARTIFICIAL GRASS"